When you work in construction, road repair, or other outdoor jobs, work doesn’t stop because the temperature drops. Ensuring that your team has the proper facilities during work hours will keep productivity on track. Working in the elements means you’ll need to put extra thought in maintaining your porta potty. Take the proper steps to prevent your porta potty from freezing and stop the porta potty use from being such a frigid experience. Portable Heater: A small, portable heater can help warm the unit enough for the water to not freeze and the experience to not be painfully cold. The heaters are convenient and can be turned off and on easily. Remember to turn the heater off when it’s not needed. Buying a unit with an automatic timer will help. Use The Sun: When your Myrtle Beach porta potty company delivers the unit, have it placed in an area where the sun hits all day. The sun’s warmth will help heat the unit walls. Stabilize From Wind: Place the portable toilet against a wall, fence, or construction dumpster to shield the unit from strong winds. The winds can cause the unit to tip over and make the porta potty much colder. Place In Shelter: If you have a garage or warehouse on the job site that can house the porta potty, use it. The heat that’s stored inside the building will keep the portable warm, and you’ll also avoid tip overs from strong winds. If you’re about to launch an outdoor work project and have not yet hired a Myrtle Beach porta potty company, the best plan is to prepare for the cold with a unit that can withstand the temperatures. Two or three stall option. Running water for improved cleanliness (especially important in the winter to avoid flu season illnesses). 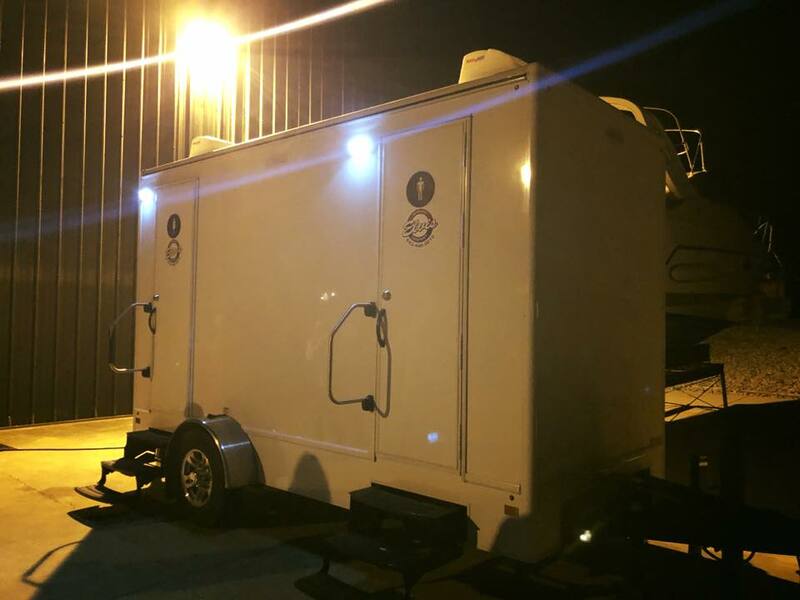 Whether your job will last through the winter months or just a couple of days, taking the necessary steps to keep the portable toilets from freezing will make the facilities more functional and prevent uncomfortably cold conditions for your workers. If you have questions about portable restroom options in Myrtle Beach, give the Elvis Company a call. We’ll help you stay within budget while providing solutions to your work project needs.